We are noticing a global movement in the Northern hemisphere towards bilingual education. 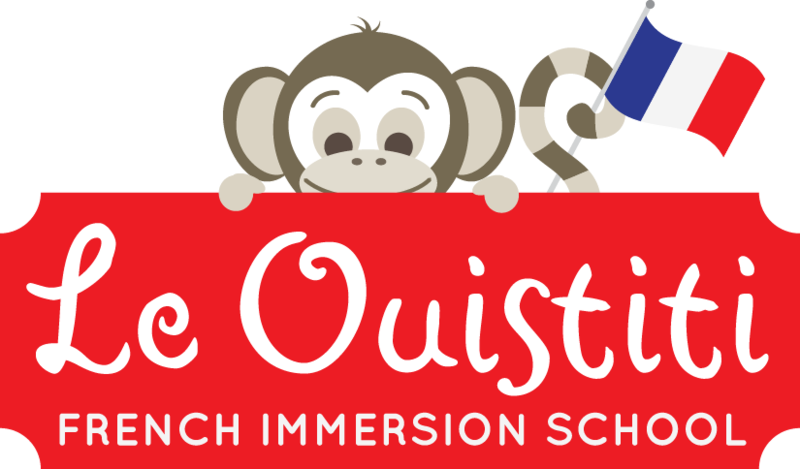 In New York, there are currently 8 public schools offering bilingual French programs to its students from Kindergarten to high school. North Carolina, Delaware, Utah, Oregon and Washington state are among the places expanding dual-language classrooms in their schools. This move to bilingual education is supported by brain and developmental research that shows that bilingualism has the ability to change and improve cognitive function. People who speak two languages often outperform monolinguals on general measures of executive function. Bilinguals are less distracted and also improve in the ability to switch from one task to another. French is the language of the Arts, of great philosophers and of the Universal Declaration of Human Rights. It is also a very beautiful language spoken in 29 countries around the world by more than 400 Million people. All of our students, who come from English-speaking households, are being introduced to a second language for the first time. Our goal is for our students to gain all the benefits of a bilingual education, enjoying a stimulating learning environment where each day offers a new discovery.